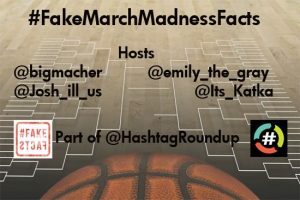 Today’s “Fun with #HashTags” hashtag is, #FakeMarchMadnessFacts! 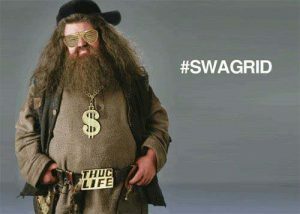 Today’s “Fun with #HashTags” hashtag is, #OverHeardAtHogwarts! 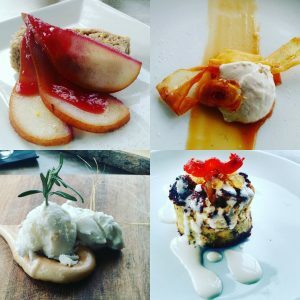 Check out some of the latest #DevourIndy tweets. 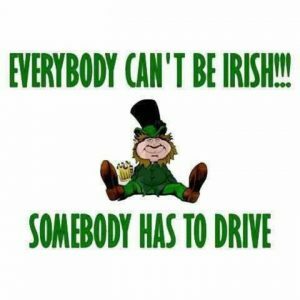 The Naptown Buzz podcast is back after a hiatus to remodel the studio!!! 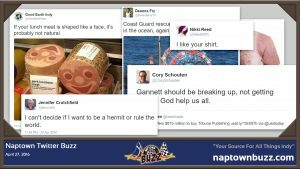 The 5 year old reads your tweets on this episode of Naptown Twitter Buzz! 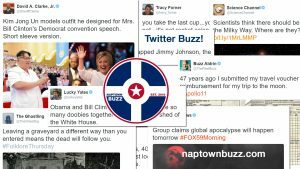 Naptown Buzz Podcast for Friday, July 29, 2016: Brickyard 400 recap, Indians, Gen Con, Back to School, Naptown Twitter Buzz, Odd News & the Indy police scanner! 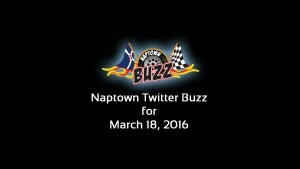 The 4 year old reads your tweets on this episode of Naptown Twitter Buzz!